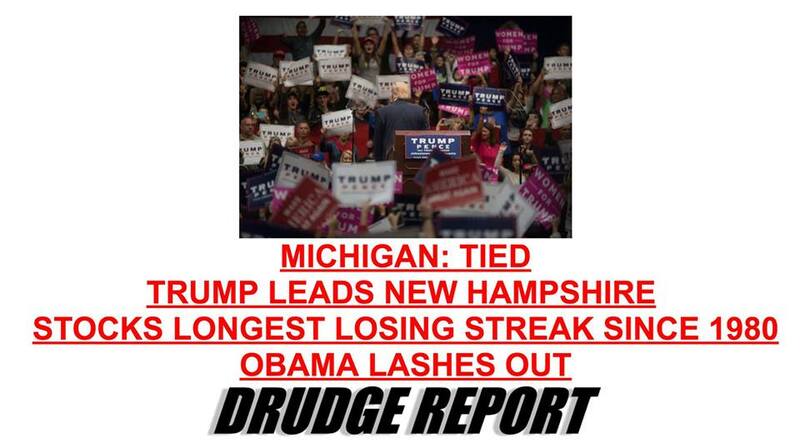 Strategic National nailed the 2016 General Election results in Michigan. We were the first and only polling company to release a poll showing the race tied. The Primary Election in North Carolina last week led to a war of memos and discussion of who won, who lost, and what it meant. A similar conversation is happening over the meaning of the results of the Nebraska Senate Primary, the media narrative of a supposed “GOP Civil War,” and how that narrative could be used to define Ben Sasse.